51,20 € 51.2 tax incl. Ideal in case of breakage, net curtain ... 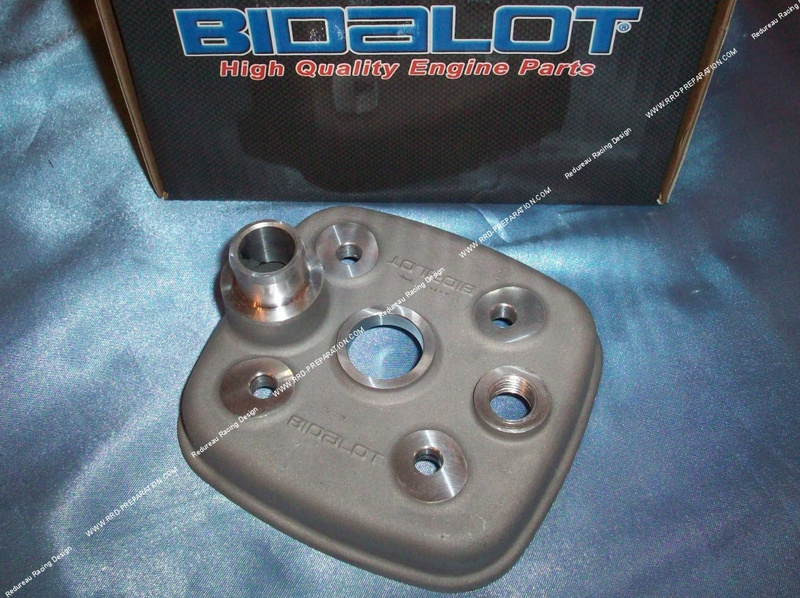 Here is the spare cylinder head covers for BIDALOT Racing 50cc kit Ø40mm on engine DERBI euro 3. Delivered naked without joints or accessory. High quality piece!